Steel Mains Design Manual is an extensive manual dealing with Sintakote Steel Pipeline Systems. 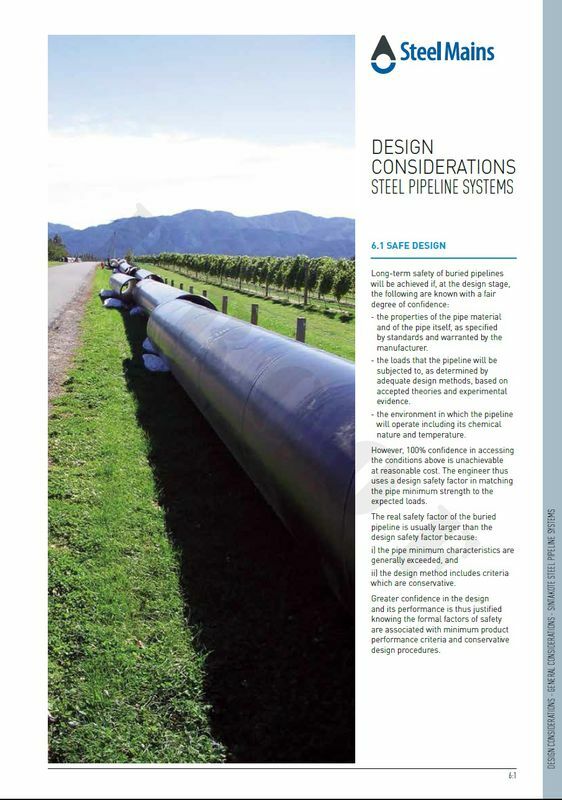 A copy of our Steel Pipeline Systems Design Manual is available upon request. Please register your details on the attached form so that we can provide you with the design manual.